After conducting Penetration Tests over the last 15 years i have a huge collection of windows and linux tools which help you to conduct penetration tests. They cover what backtrack tools, nessus, metasploit and many other cool dev's did not do the job for me. 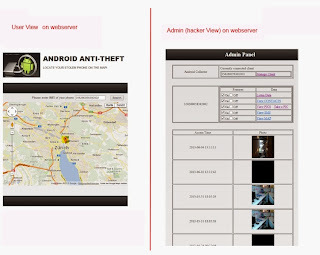 webscanner, smtp scanner, ipv6 scanner, android trojans, stealth keyloggers, stealth remote control software undetectable by AV, vpn scanner, dns scanner, inside out tools to fetch data within protected environments, tunneling tools, penetration checklists etc. etc. etc. All of them have never been published before. I will release them one after the other including source code. Most of them are really easy to use. I started uploading them to code.google.